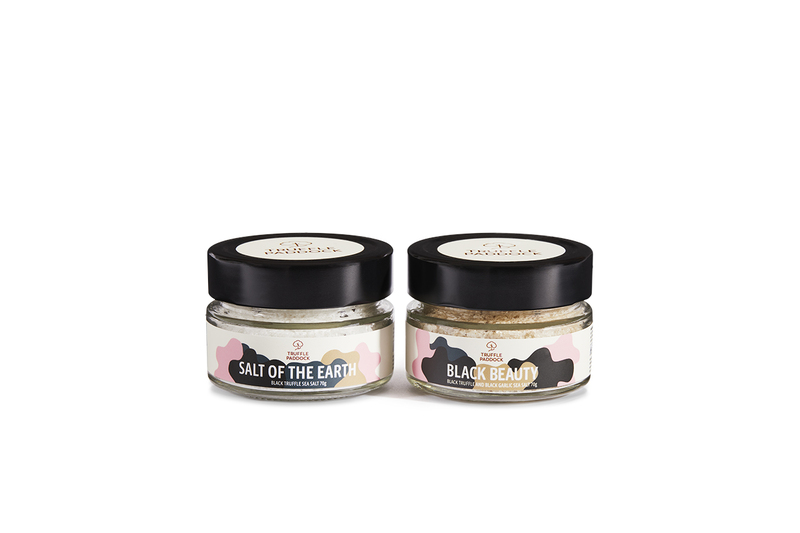 Ordinary salt just won't get a look in with these two truffle salts. Salt Of The Earth and Black Beauty each contain Australian black truffle whilst Black Beauty has the addition of black garlic which gives the salt a lovely smokey garlic flavour. Perfect for whenever salt is needed, to be used at the end of the cooking process.